Coinbase, the crypto exchange which is based in San Francisco has officially resumed its services in Wyoming. This comes after a three-year suspension of operations in Wyoming by Coinbase, citing an unfriendly regulatory environment. Coinbase has reopened its services in the state after recent legislation seen as being more favorable to the crypto industry have been put in place. These new regulations have the potential of turning the Cowboy State into an innovation hub for digital assets in the United States. 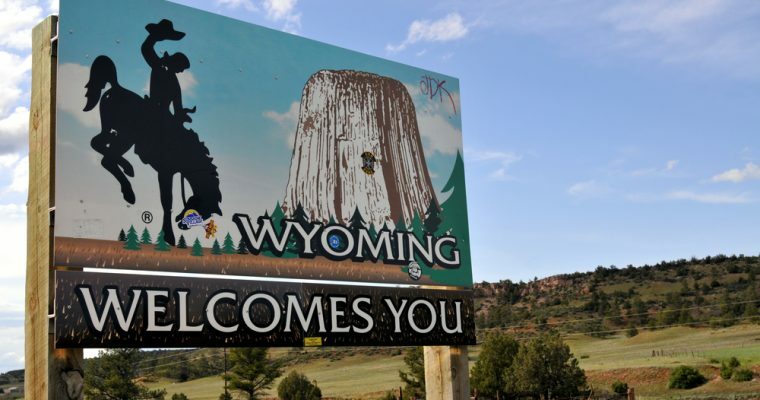 The crypto exchange announced via its blog that it had already renewed the relevant license, which would enable it to resume its services in Wyoming. 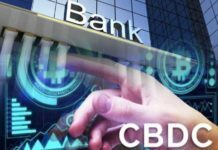 This comes after there were changes made to the regulations by the state’s legislators specifically the alleviation of the ‘fiat reserve requirement’ that was earlier instated that required firms in the crypto industry to double reserve assets for state residents. Mike Lempres, who is the lead compliance executive for Coinbase, said that the recent legislation was a perfect example of what development in the regulation of cryptocurrencies should resemble. He said that regulators and legislators should work together to promote innovation in the crypto sphere and that this would be possible if they would either license the transmission of cryptocurrency money or instead exempt them from money transmission laws. He added that the partnership between the governor, Matt Meade, and the state legislature was the main reason that this development came to be for the crypto industry in the state of Wyoming. It would seem that the state has in the past few weeks made calculated steps towards establishing itself as among the states which have a crypto friendly environment. This has been evidenced by the numerous bills related to the crypto industry that have been passed this year. These bills, which have attracted the attention of Washington, have been seen to create a regulatory environment that would be favorable to development in cryptocurrency and blockchain. This will, in turn, pave the way for more crypto-based businesses to set up shop in Wyoming, or in this case, reopen. 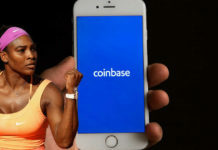 This news has been well received by the multitude of Coinbase’s users who had been locked out once the firm stopped their operations in the state back in 2015. The firm claimed that the fiat reserve requirement would be expensive and impractical for them to continue operating 1there. 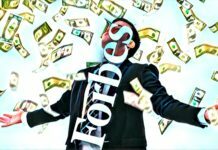 The return of the crypto exchange will see its former users reunited with their digital asset balances. It has taken Coinbase roughly five months to restart their operations in the Cowboy State considering that most of the crypto friendly laws have been in place since March. With Coinbase being in virtually every state in the United States, Hawaii remains the only state that the crypto firm is yet to establish itself in. This reopening on Coinbase in Wyoming has come at a time when the crypto exchange is looking to add more digital coins to its portfolio. Some of the coins to be added include Ethereum Classic, Basic Attention Token, Zcash, Stellar Lumens and Cardano.